$31,205 x 84 Months @ 2.99% APR (estimated financing rate, cost of borrowing $3,397). $0 down payment. We're ready to help you get into your next vehicle! 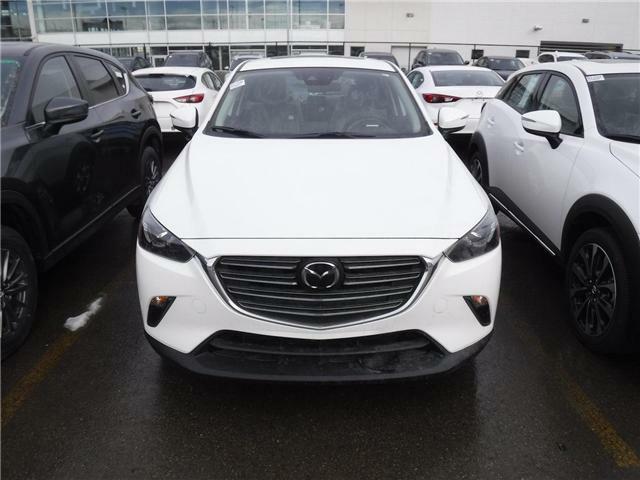 We have immediate access to more than 200 new Mazda’s which means you can get the perfect new vehicle with the minimum amount of stress. Choose between any of our award winning lineup, ranging anywhere from the Mazda3 to the 7-passenger CX-9. Whatever your decision, Mazda offers Canada’s ONLY Unlimited Mileage Warranty, meaning you can enjoy driving without worrying about watching the odometer. Don’t wait! Stop in today and find out for yourself what we can do for you!